Call 1-800-875-9145 or go to our Chat line to speak with one of our fitness advisors. Our advisors are available to answer any questions you may have and help you set-up a KidsFit program for your facility or home. 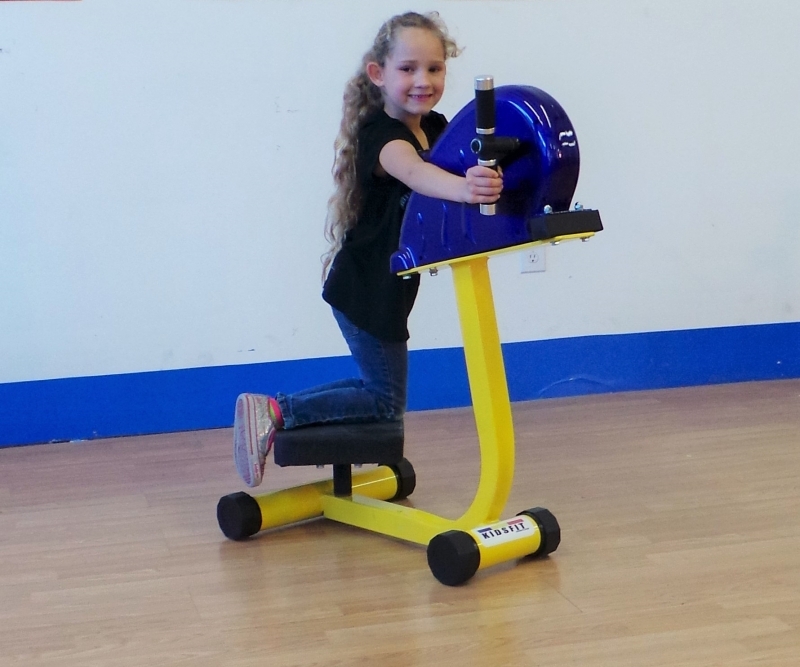 Keeping in shape can help your child throughout their life. 1. It strengthens the heart. 2. It helps keep arteries and veins clear. 3. It strengthens the lungs. 4. It reduces blood sugar levels. 7. It helps prevent cancer. 8. It regulates blood pressure. 9. It improves energy levels. 10. It enhances emotional well-being. 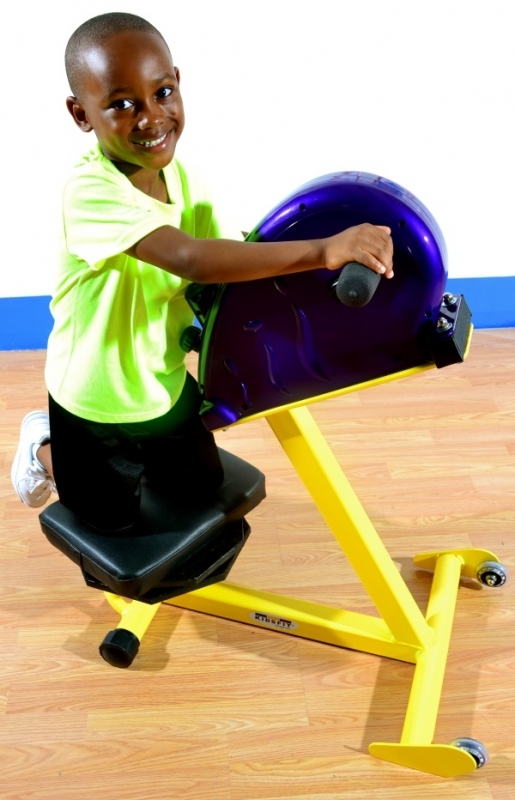 Order your Kidsfit SS165 Super Small Kneel & Spin from FitnessZone.com today!